TaxSaleSupport.com is a membership based training program for real estate investors who specialize in Tax Sales. We welcome all those who wish to learn about the lucrative world of tax lien and tax deed investing. The membership program and training materials were created by Stephen Swenson and Shade Ferre of Tax Sale Support llc. 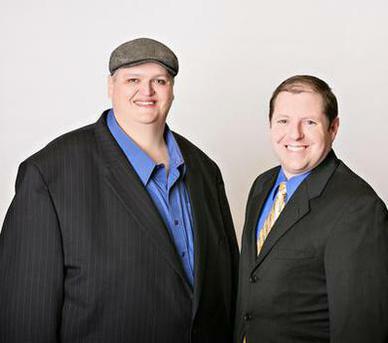 They have spent the last 15 years dedicated to online based investing in tax liens and tax deed foreclosures. Stephen and Shade's books and training materials have been featured on television, and at financial events and seminars across the country. Their latest training materialis are currently available to the general public through TaxSaleSupport.com. WORK WITH STEPHEN AND SHADE! 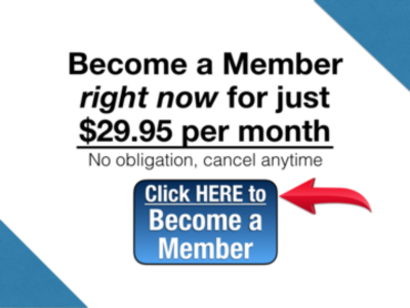 Become a member today for just $29 per month. Come see what makes us different from anyone else. Get Started with Tax Sales Today! Are you new to Tax Sale investing? Being new means you don't have to unlearn bad habits. You're like a blank canvas. There has never been a better time to get started with Tax Liens and Tax Deeds than right now!. Download a Free copy of our ebook "Tax Lien Investor Secrets" (a value of $39). Plus register for our Free Online Workshop and check all the free training at SecretsofTaxLienInvesting.com, or use the link below.